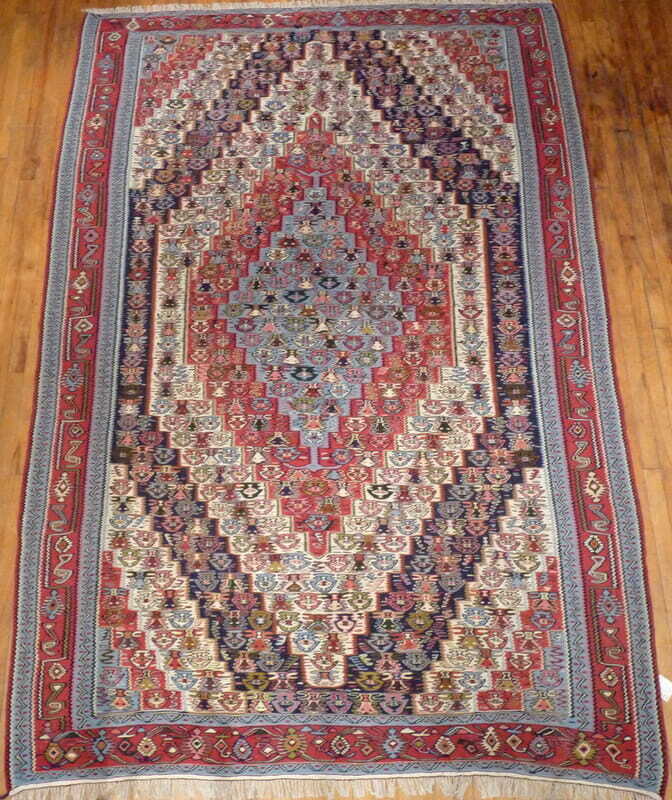 Browse our collection of oriental rugs! With a wide variety of different types of rugs such as Bijar, Heriz, Kashan, Qum, Isfahan, Tabriz, etc, you may be wondering how each of these rugs is different. Or maybe you just want to know more about a particular kind of rug. Here we have some information about a variety of different types of rugs as well as information about how these rugs are made, what makes them special and how to select a rug. 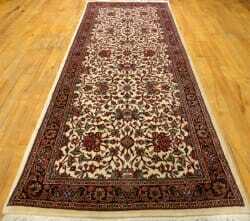 We have rugs from Iran (Persian rugs), India, Pakistan, Afghanistan and China. Albert Borokhim was born of Iranian descent from a family with a deep and honorable history in the rug business in Iran. He immigrated to the U.S. over 50 years ago to go to school at the University of Wisconsin in Madison for Engineering. After falling in love with Madison, Albert was eventually persuaded by friends and family to open his signature store. His first store opened on Monroe Street in 1972. 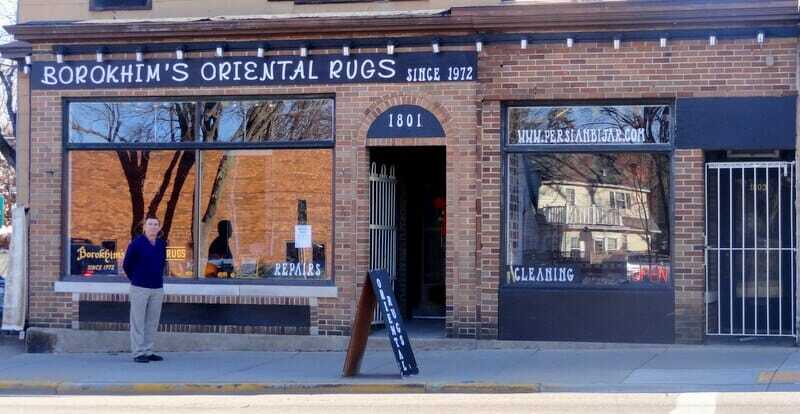 A favorite neighborhood for Madisonians, Monroe Street became an even more interesting neighborhood with the great rugs Albert was able to bring into the area. No longer did people have to purchase the run of the mill quality rugs and flooring, they could finally have rugs rich in tradition, heritage, and quality. With an heirloom quality collection, Borokhim rugs became a staple for people who wanted to purchase unique and often rare rugs from around the world. Albert Borokhim welcomes you into his personal collection of high-end handmade rugs from around the world, and hopes that you and your family will enjoy them as much as he has. High quality rugs last for generations with ease, so please understand that when you are purchasing a rug here, you are purchasing something that will be enjoyed by your family for years to come. 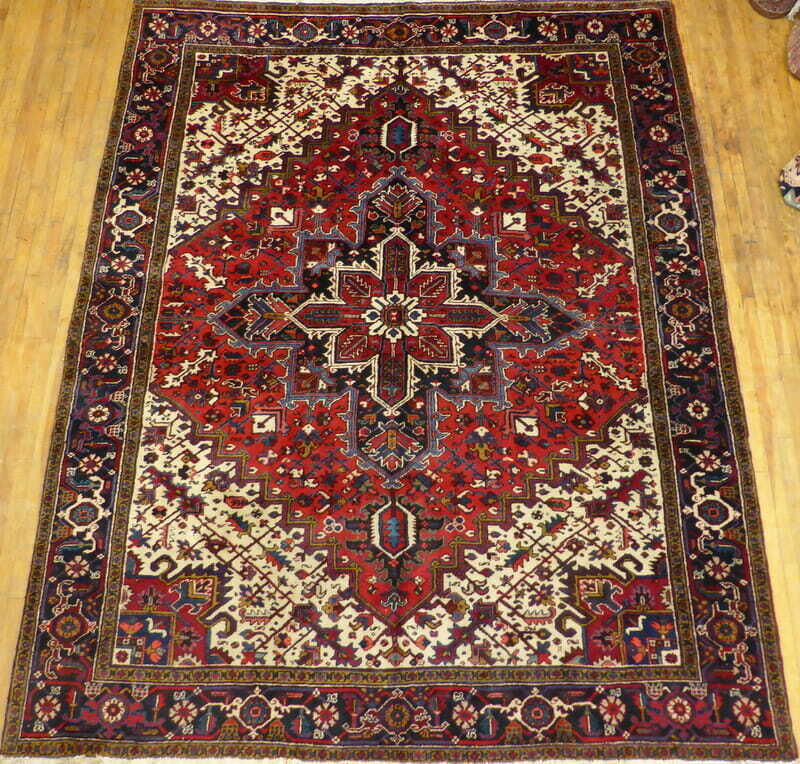 CITY_AND_STATE’s Best option for persian rugs and oriental rugs for sale. Direct and FREE delivery to our clients in CITY_AND_STATE. About our company. With an substantial selection of Kazak, Heriz rugs, Kashan, Gabeh, Kashkuli, and Tabriz Rugs, we can help you discover rugs that you will appreciate for years to come. 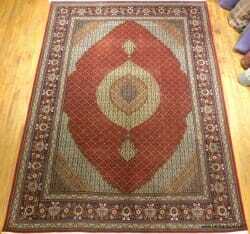 In addition to those rugs, we supply the nation’s largest choice of Bijar Rugs. With purchasing agents in Iran 365 days a year, we are able to obtain almost anything to match your taste or current Oriental rugs on your floors. Some of our designs include floral, medallion with floral themes, geometric, medallion with geometric themes, medallion with open field, prayer rugs, animal rugs, and scenic rugs. 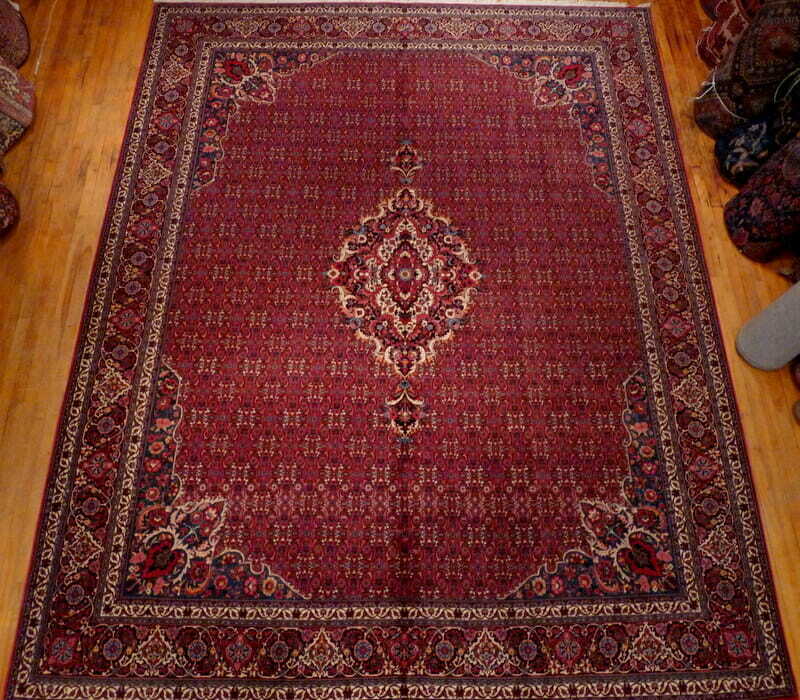 Persian Rugs For Sale CITY_AND_STATE’s Top option for persian rugs in CITY_AND_STATE and flooring options. Persian rugs and Oriental Rugs are a accurate representation of the ancient Persian art and culture. The genuine Persian rugs and handmade oriental rugs are from Iran and the majority of the times you’ll find imitation of the exact same from countries like India, Pakistan, Turkey and China but always keep in mind that authentic Persian rugs and Persian carpets are Made IN IRAN. The exquisite rugs and carpets are in excellent demand from all over the globe and the big population weavers in Iran who earn their living by producing these decorative pieces meet this vast requirement, which caters to international and domestic requirements. Every Persian rug and carpet is really a unique and output of diverse creativity that tends to make it so popular and also the original piece is deservedly expensive. If you would like to add a touch of luxury to your house or workplace the Persian-rugs or carpets will not just do that. 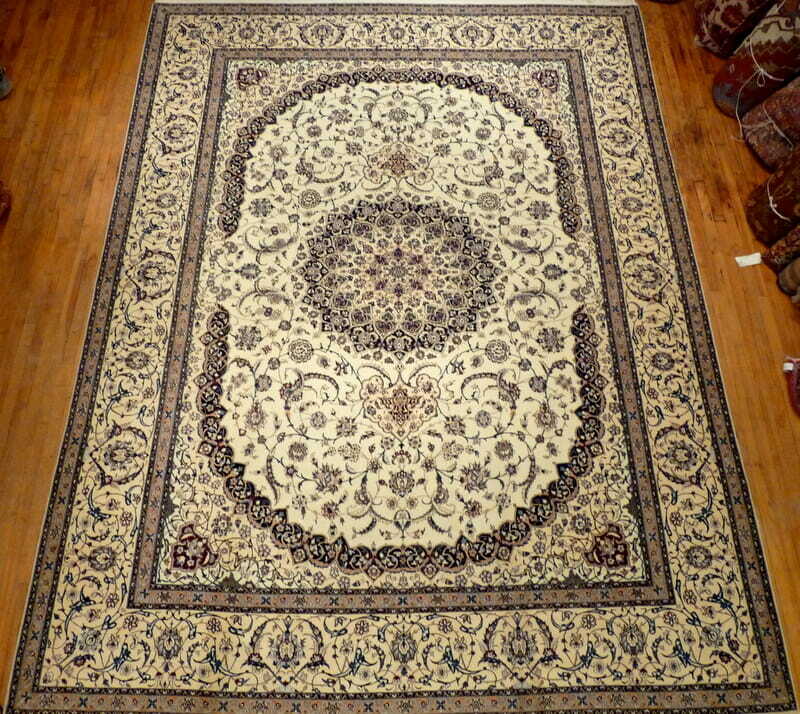 Before really involving in the procedure of buying/owning Persian rugs and Persian carpets one has to become aware from the basics of an original Persian-rug or carpet. The very first thing which you have already been informed is the fact that an original Persian-rug/carpet is always a make of Iran and also the rest you find within the market is an imitation absolutely nothing more. 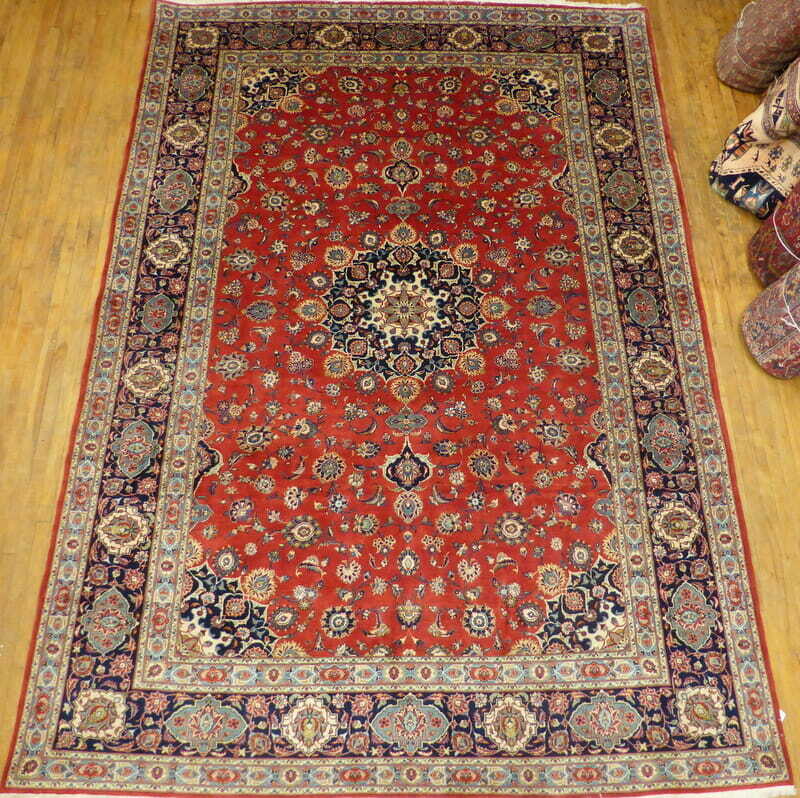 Second Persian rugs and Persian carpets are costly items, so check out your spending budget before purchasing. The following are few suggestions to make your shopping a bit easier and handy. 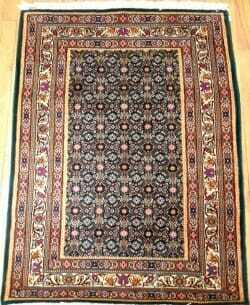 All Persian-rugs and carpets are hand weaved and there is seldom any machine function that is involved within the making of these. These oriental rugs and carpets are made with natural silk or Kurkwool and also the weavers seldom make use of any synthetic material. The colors used for within the carpets are naturally extracted; either from vegetables or plants. No two Persian carpets appear the same; individual weavers weave various design and colour pattern to bring out an outstanding piece utilizing their creative and imaginative skills. 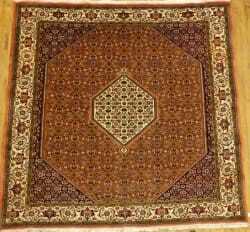 KPSI or knots per square inch indicate the quality from the Persian rugs and Persian carpets; 250+ KPSI is a superior high quality product and something below 150 KPSI is of typical or poor quality. 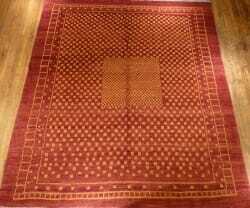 Usually, carpets made by city weavers are usually of high quality, which consist of silk and good high quality wool. 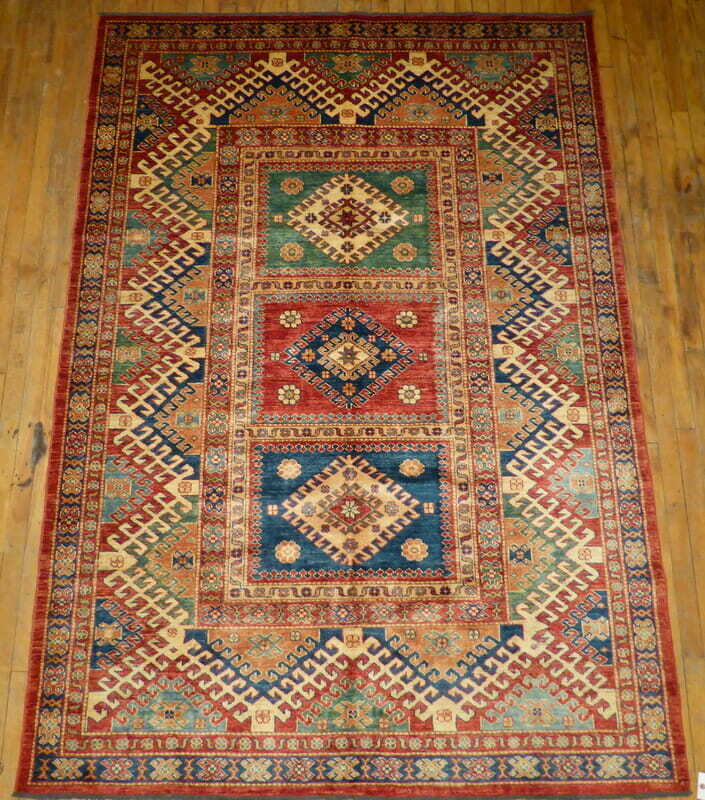 The tribal Persian-rugs and Persian carpets are not all that excellent quality and are most perfect for utility purposes. An oriental rug can produce a dynamic visual that any drab living space is lacking. The intricate designs and pleasant colors add visual appeal towards the room and assist to coordinate the space with its belongings. With so many styles to choose from, choosing the oriental rug that’s correct for you can be fairly the chore. Deciding factors for selecting an oriental rug include high quality, price, flooring, furniture, predetermined space decor and space, just to name a few! This really is an important choice for any home decorator and ought to be made with cautious pre-planning. Let’s start with flooring. In my opinion, the very best type of house for a new persian rug is hardwood flooring. A nicely varnished, hardwood floor is a stunning addition to any living space by itself, but with an oriental rug for contrast, the floor lights up with a new life all its personal. The natural, earthy tones of a hardwood floor highlight most any oriental rug and offer a nice “frame” for the rug, also. In return, the oriental rug draws attention to the hardwood flooring and protects it from obtaining scratched and scarred. A general rule to adhere to when selecting a persian rug would be to take into consideration the color of your flooring. If the wood grain is really a lighter tone, then a darker oriental rug is a much better companion than a lighter one. Likewise, the opposite holds accurate. A darker wood grain is better suited for a light colored rug. Other kinds of flooring to consider for an oriental rug are marble, tile and in some instances, even carpet is acceptable. Color matching is crucial with any of these flooring styles. 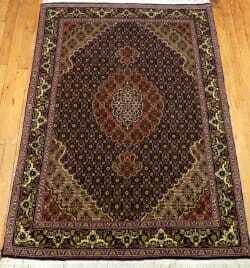 Your room decor and furniture can play a big component in selecting an oriental rug. Curtain and upholstery colors are essential to finding a persian rug that suits your space. The hardest part in creating a decision right here is to figure out the color scheme of your space. By comparing all the major colors you see within the room (curtain colors, upholstery, painted furniture as well as the paint on your walls), you should select the dominant color as a basis for choosing an oriental rug. This provides you a starting point as soon as you begin shopping for the rug. This does not necessarily mean you have to go using the same color for the rug, but you will a minimum of know what to match it with. Sometimes matching towards the secondary dominant color can be a smart choice for an oriental rug. As mentioned prior to, keep in mind the color and tones of one’s flooring, as well. Cost, sizing and quality are massive factors in selecting your rug. Persian rugs are not usually cheap, particularly when you element in the size from the room and also the durability of the rug. When selecting the appropriate size for the oriental rug, obviously the size from the room you’re decorating is important, but isn’t the only deciding factor. Perhaps you want 1 large region rug that will cover the majority from the floor, or maybe even a number of small round or oval rugs to location beneath end tables or coffee tables. The possibilities are endless! All of the same, pricing and high quality are based on your requirements and what you are willing to invest. Poorly made oriental rugs need more delicate cleaning and are frequently replaced sooner than you would believe. The oriental rug you buy ought to be enjoyed, not an ongoing project full of issues. Also keep in mind that a bigger persian rug might not be essential at all. More frequently than not, selecting a smaller rug from the same style can be a much better call because in house decorating, less truly is more. In the same time, downsizing to a smaller oriental rug can trigger the price to go down, however the quality to stay the same. When purchasing your oriental rug, don’t depend on a mental picture from the room you’re decorating. This is a sure-fire method to end up back house with an out of place persian rug which you are unhappy with. Take a picture of the space with you. It doesn’t need to be a quality photo. A fast polaroid or even a cellphone pic will do nicely. Even much better, order one on-line while you sit within the room and match rugs for it! Either way, do not rely solely on memory. This is a mistake you cannot afford to make, particularly if the store features a no refund policy. There is a great deal involved when choosing an oriental rug, but in the event you consider all of these possibilities prior to you buy, it does not have to be so challenging when working with our Oriental Rug Stores for CITY_AND_STATE. The primary thing to keep in mind is to purchase an oriental rug that is ideal for you. You will invest the most time with it, and you’ll be the one to either proudly display it or sadly turn guests away in shame. Let an oriental rug be the star of your living space these days!